Chalkboard flyers are generally one-page advertisements displaying a catchy title along with attractive images and general information. However, coming up with an eye-catching flyer is not easy. 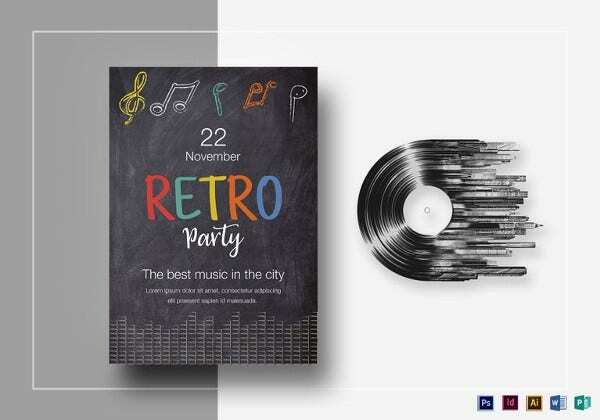 It requires creativity, talent, exposure to different flyer designs which comes through experience, thus enabling you to create amazing flyer designs in no time. 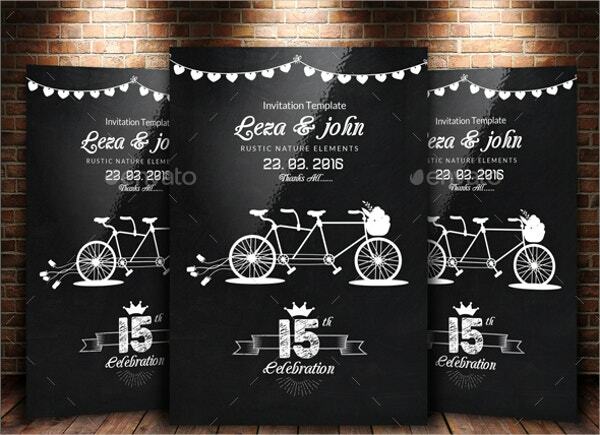 Chalkboard flyers are ideal to be used as menus for your restaurant, bars, café or it can even be used as a wedding template. 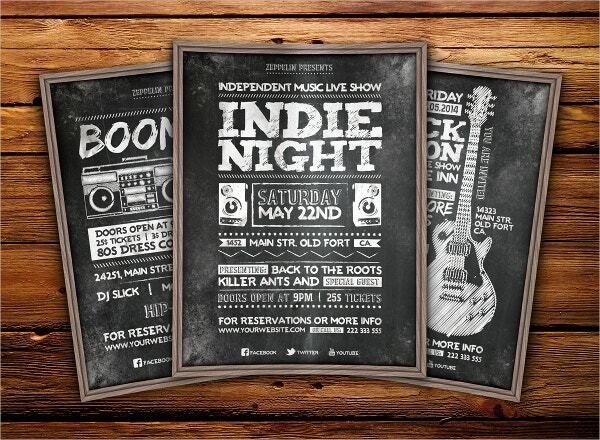 Here are few flyer designs you can use. You can also see Spa Flyers. 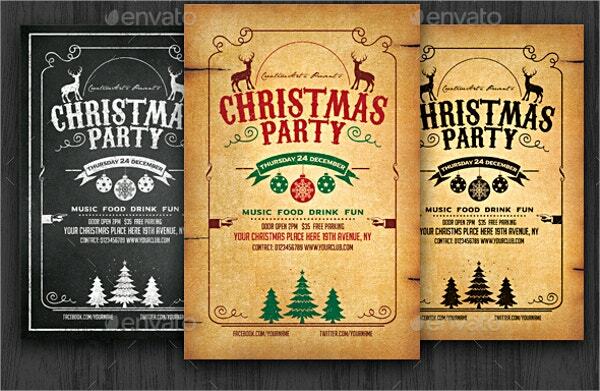 These beautiful three-layered templates which are in PSD files are easy to edit. The size of the flyer is 27.9 cm height x 21.6 cm width. It is possible to change the font. 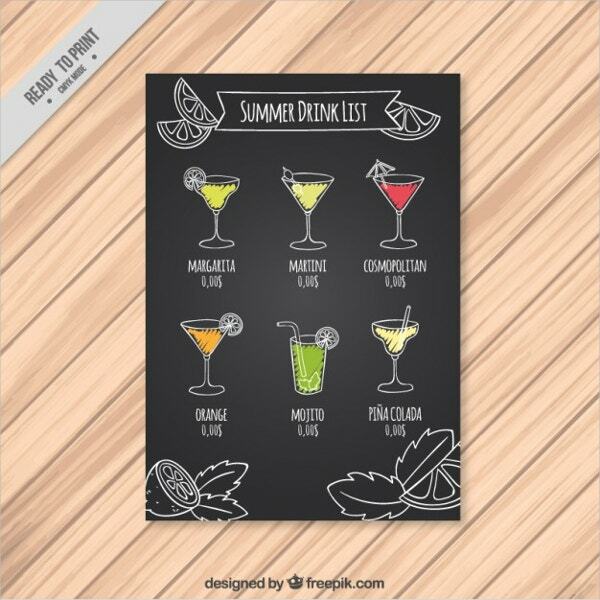 Promoting the happy hours is now made easy with the help of colorful chalkboard flyers. 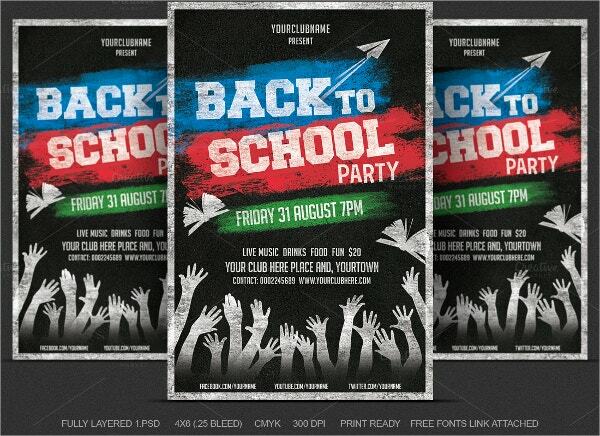 These flyers are provided in fully-layered PSD file format and are available in two backgrounds. 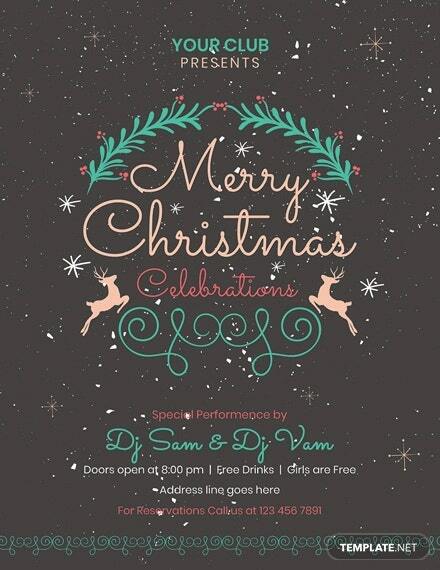 Kickstart the Christmas celebrations with a mind-boggling flyer which can also be used as an invite. 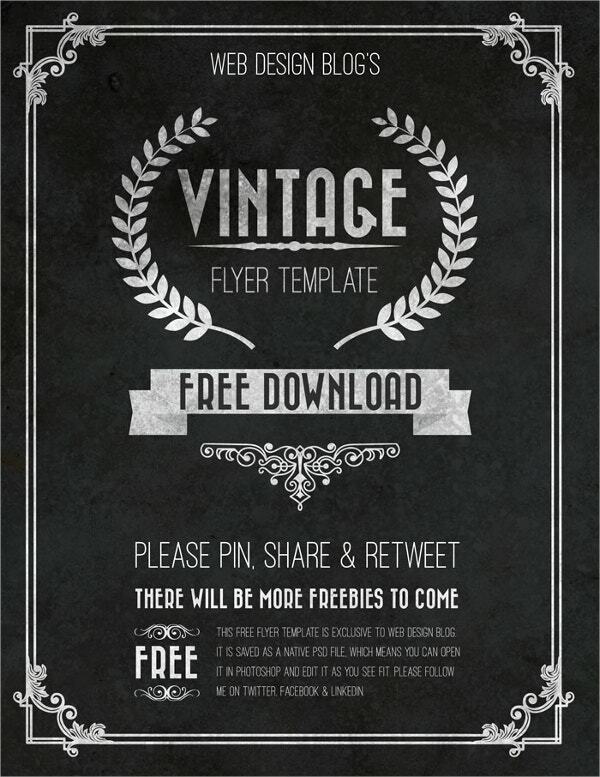 These flyers are high-resolution chalkboard flyers which are available in PSD file format. You can also see A4 Flyers. 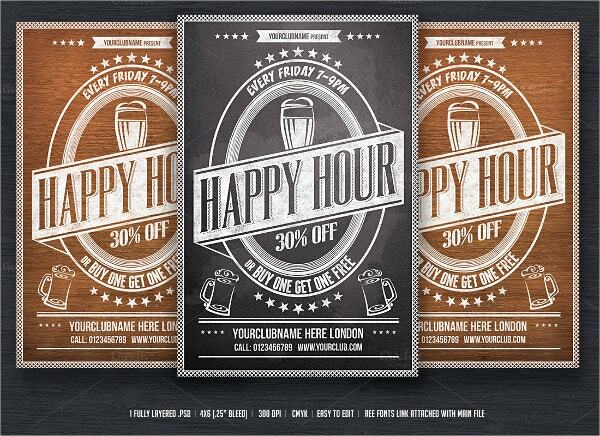 Promote the events of your restaurants, clubs, coffeeshops with these beautiful hand-drawn flyers. These flyers can be used to decorate your dining table during New year celebrations. They are available in 4×6-inch size. 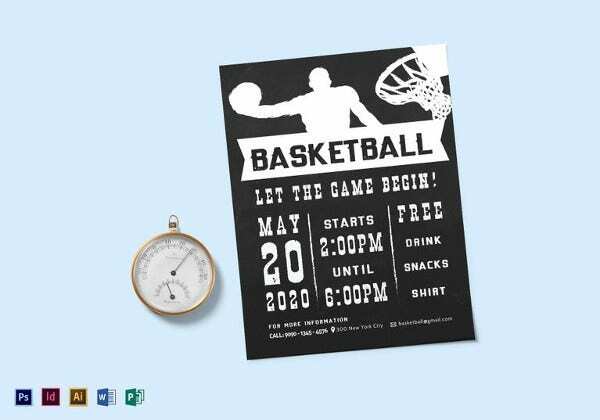 Use these back-to-school themed chalkboard flyers to promote an upcoming event.These flyers are fully-layered PSD files. Only Adobe photoshop CS2 or the recent versions can be used to edit these templates. 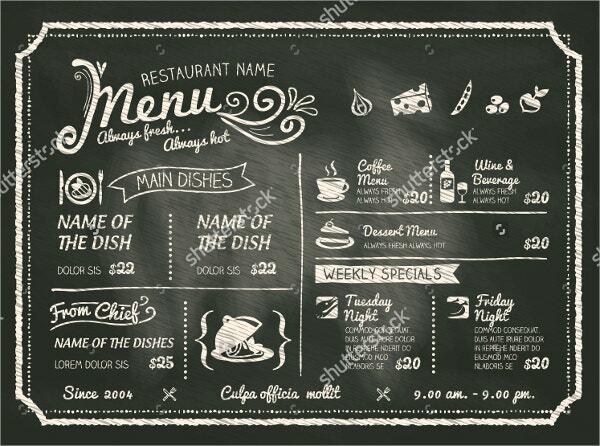 Make this classy chalkboard flyer as your restaurant food menu. Such high-resolution flyers are available in PSD file format. 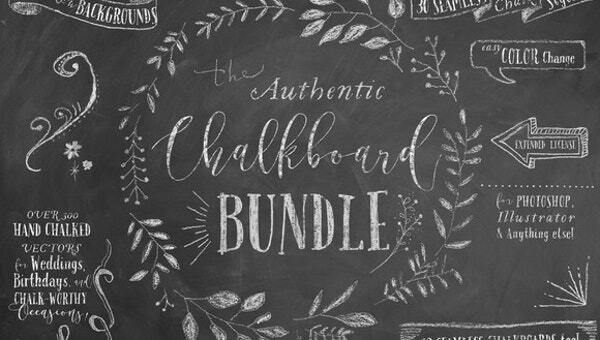 Adding nice details to this chalkboard flyer is easy as it is editable. You can also see Design Flyers. 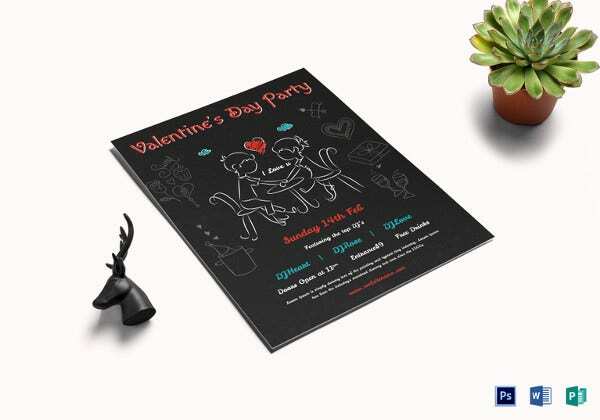 Wedding cards can be made creative by using this chalkboard flyer. Layered high-resolution flyers ought to give a trendy look. It is easily customizable as per the requirement. 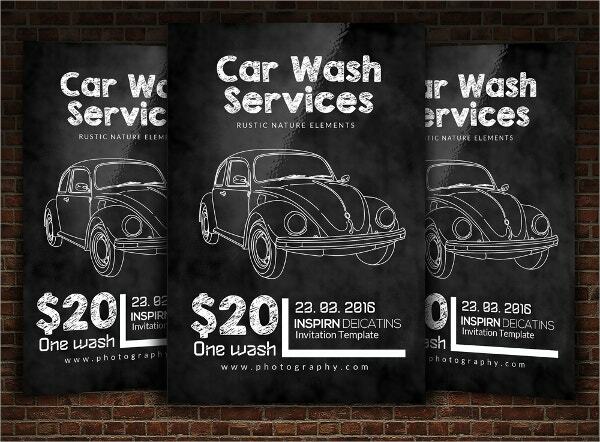 Advertising car wash services is now easy and attractive with the help of chalkboard car-wash flyers.It is a 4×6-inch flyer available in PSD file and is completely customizable as per your needs. 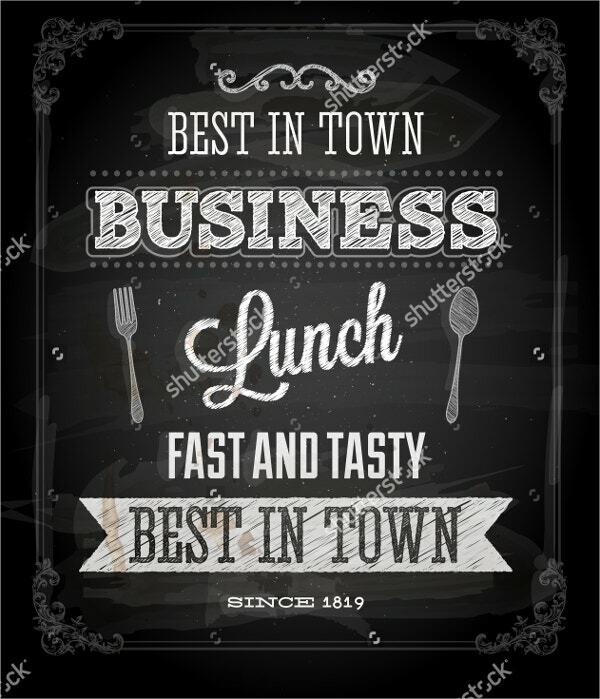 Business lunch organizers can easily advertise their services by using these business lunch chalkboard flyers. It is a typographic design template, available in PSD file format which is provided with easy editing option. 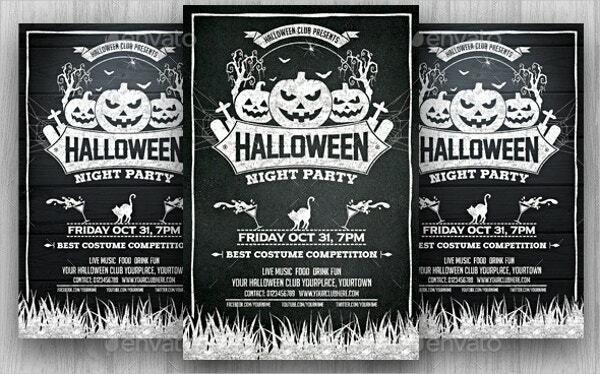 Promote the best costume party or the Halloween with these spooky chalkboard flyers. 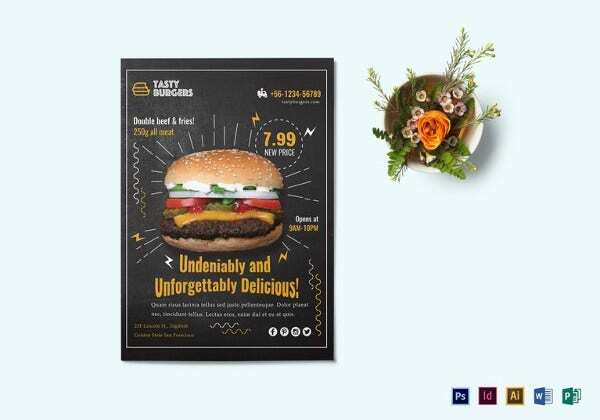 These creative flyers are worth the money and are fully layered with 4×6-inch size. Editing the flyer is also easy. You can also see Blank Flyers. 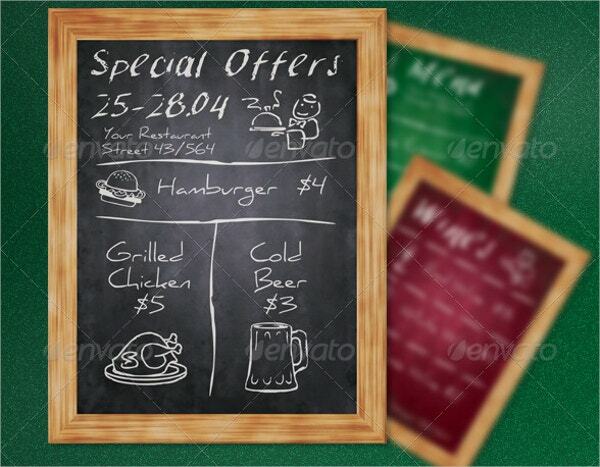 Chalkboard Flyers are perfectly suitable for promoting weekly specials in your restaurant or coffee shop. They are completely customizable to fit your requirements and are available in PSD file format. 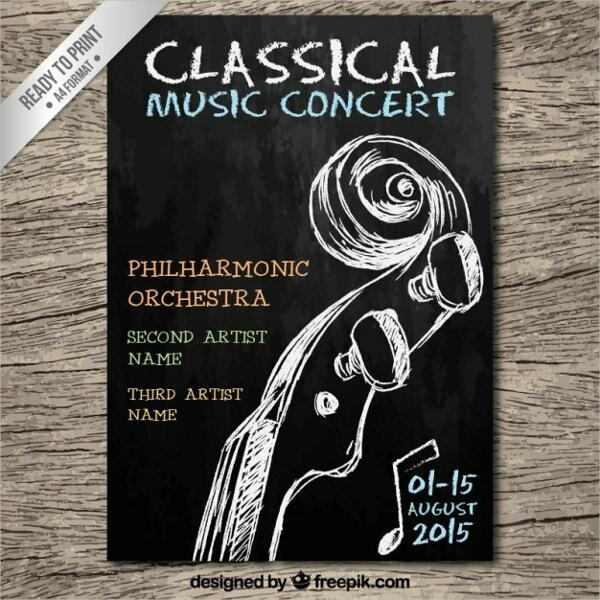 Available in A4 format, ready-to-print chalkboard flyers can be used to promote an upcoming concert. 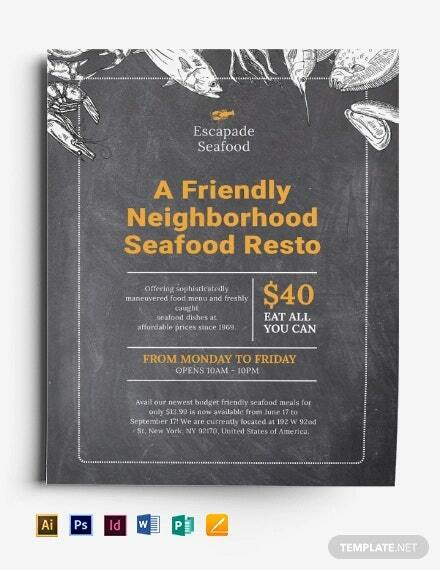 High-resolution, fully-layered flyers are ready to print and are fully editable. 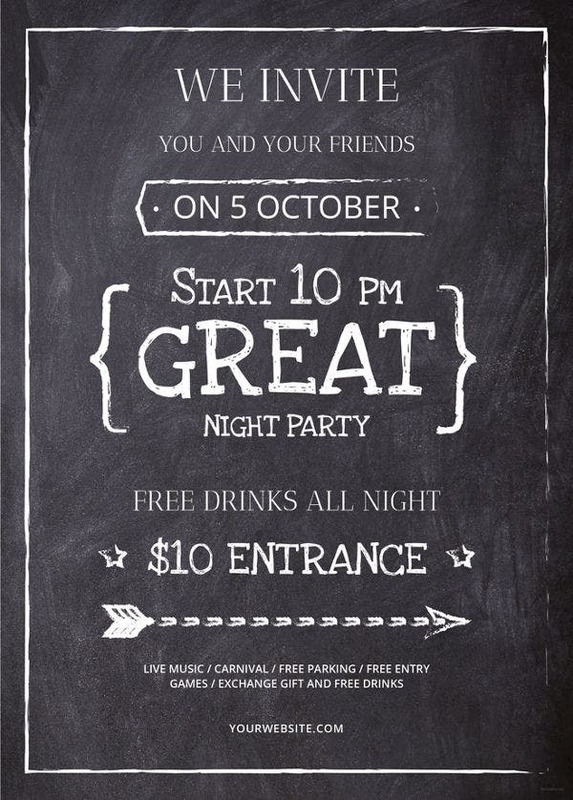 Use a vintage chalkboard flyer in your design projects or can be used as a simple template to promote an event. Text is completely available, thereby allowing you to make the necessary changes. You can also see Catering Flyers. 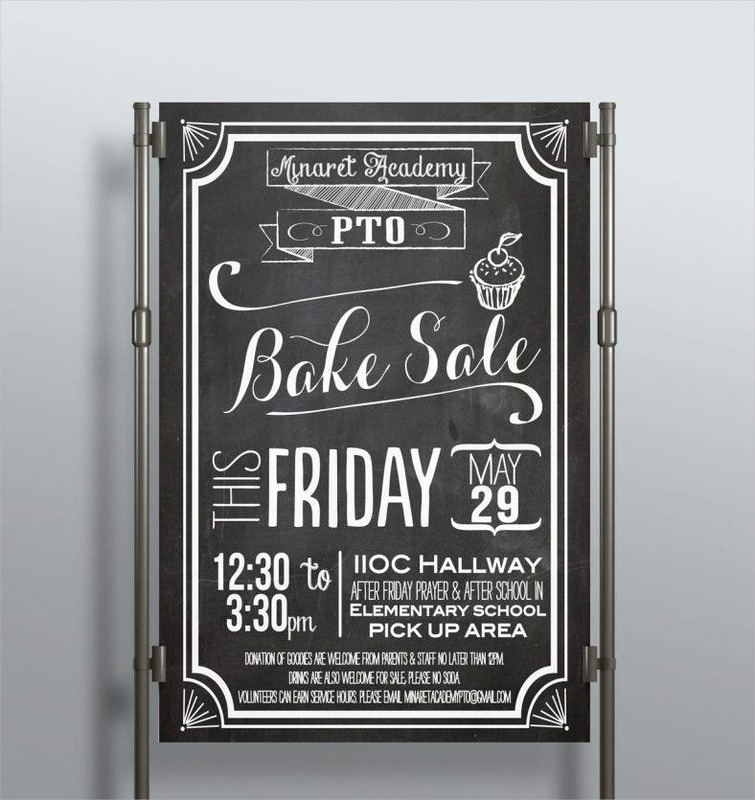 This simple yet attractive template can be used to promote the bake sale happening in your school. The text is completely editable and this flyer is available in PSD file format. 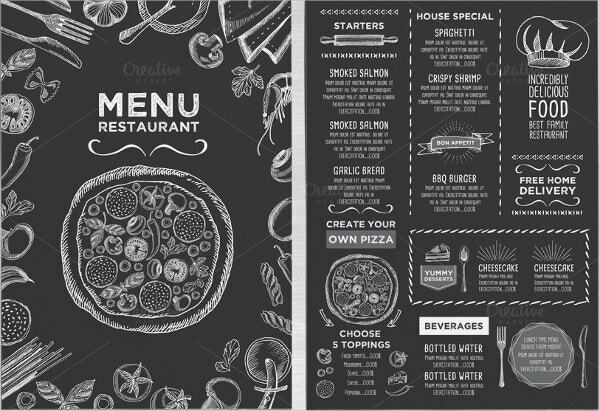 This attractive restaurant menu template consists of the main menu page as well as the inside pages. 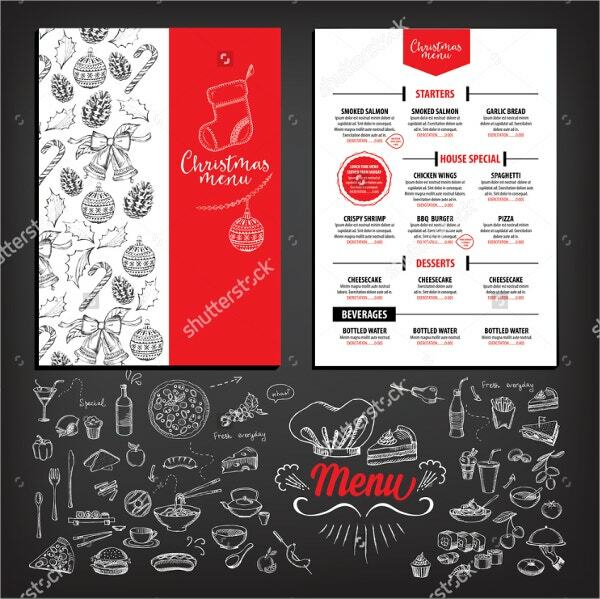 Food doodles are also present in the template to give it a funky look. Flyer is available in PSD file format. 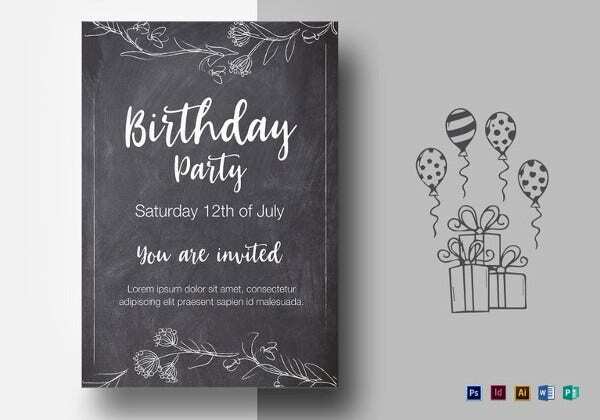 Chalkboard flyers can be used to make restaurant menus, any upcoming events, let it be a costume party, Christmas or New year celebrations, creative and attractive. 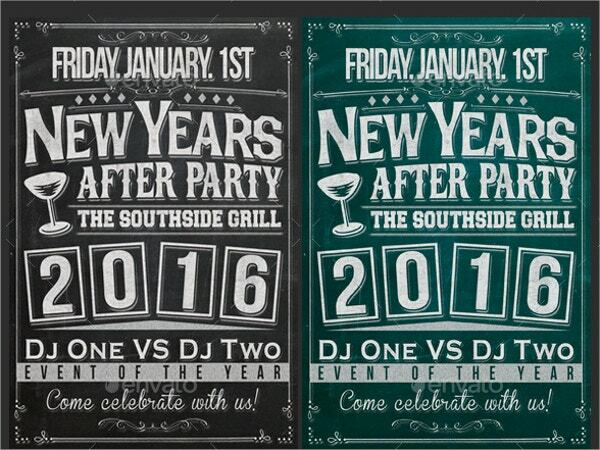 Choose the flyer that is appropriate to the event. Easily modify the text as well as the color of the background to meet your requirements.